Marvin J. 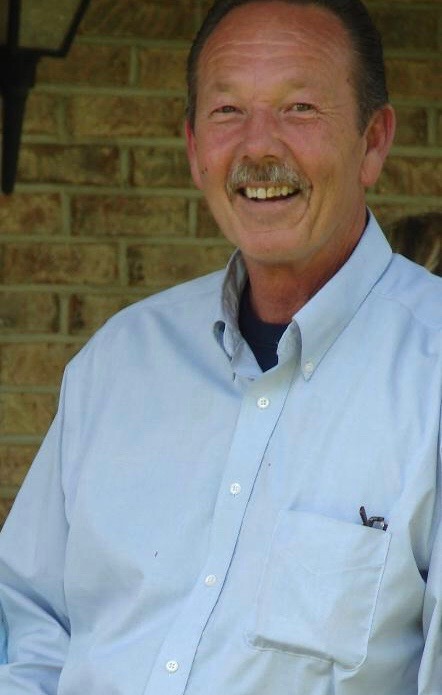 Farmer, 63, of Carmel, passed away Tuesday, January 22, 2019. He was born to James and Vera (Phelps) Farmer on February 4, 1955 in Franklin. Marvin was a veteran of the United States Navy, serving his country from 1973 to 1976. Marvin was the owner and operator of Cornerstone Construction for 40 years. He was a very loyal man. Marvin loved his family very dearly. He loved to go fishing and golfing. Marvin is survived by his mother, Vera (Phelps) Farmer; his lifelong partner, Beverly Farmer; his children, Amanda Farmer and Andrew (Jennifer) Farmer; his sister, Patricia (Daniel) Johnson; and his five grandchildren, Weston Farmer, Sophia Farmer, Adam Farmer, Ryan Farmer, and Jace Farmer. Marvin was preceded in death by his father, James Farmer. A visitation will be Saturday, January 26th from 12 p.m. to 2 p.m. with a service immediately following at Centenary United Methodist Church, 6061 E. Centenary Rd., Mooresville, IN 46158. Burial will be at the church cemetery.